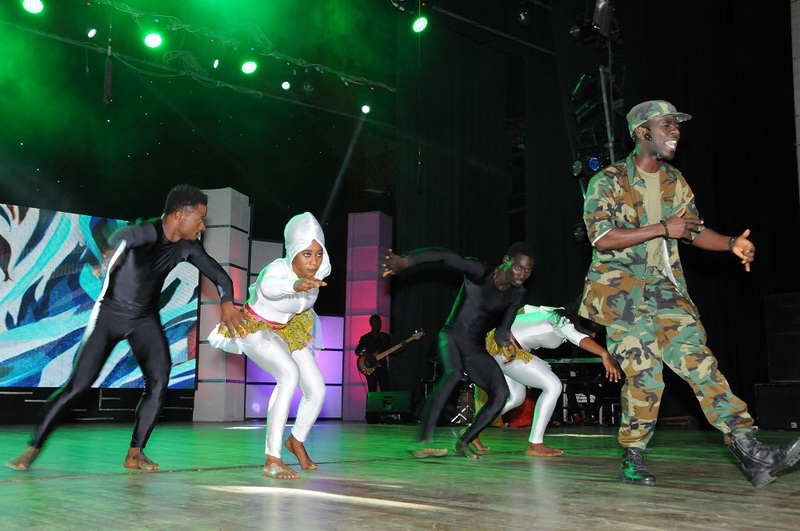 Home Buzz Okyeame Kwame’s ‘Versatile Show’ Returns in a month! 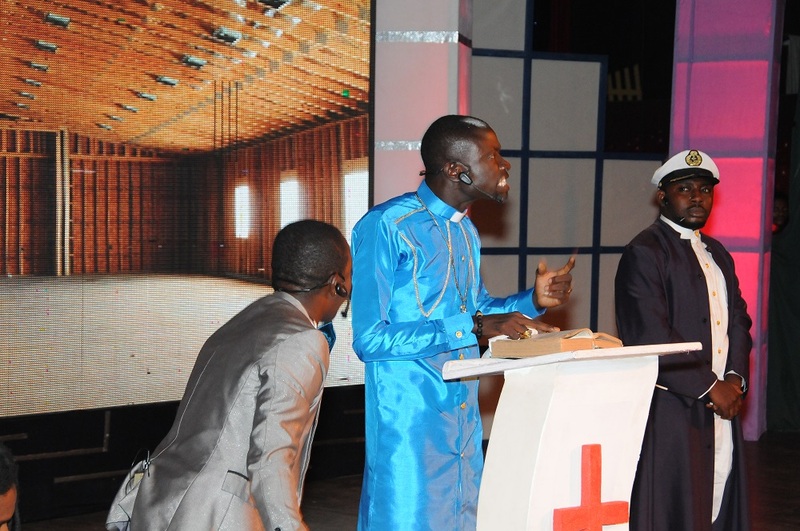 Okyeame Kwame’s ‘Versatile Show’ Returns in a month! Award winning hiplife rapper, Okyeame Kwame’s Versatile Show will be staged again on December 21 at the National Theatre by popular request. The show has received very positive reviews and has been called the most well produced show by industry watchers. Okyeame Kwame and his showstopping cast will treat patrons to a night of music, drama, comedy and poetry when the show re-runs on Friday December 21. The story line of the ‘Versatile Show’ depicts begging in our society, right from the politician who is more satisfied getting foreign aids, to the Police who is unfairly just, the Pastor who pleases men and himself more than he does to God’, to the Pimp who will not back down on seeing his dream of becoming the ‘man’ he wishes for, and to the Prostitute who hassles her way through different lovers. The show indeed gave patrons value for their money. They were consumed by the performances as they laughed, jumped, danced frowned and even cried. So exciting an event it was that Mr. Kwesi Pratt & Industry Critics affirm that it is simply the best. The Versatile Show features Okyeame Kwame (The Pimp), Adjetey Anang and Benjamine Kwadey (The Beggars), Ecow Smith Asante (The Politician), Adina (The Pimp’s girlfriend), Obrempong (The Pastor), Pearl (The Prostitute), Noyam Dance Group and a special performance by Prof Voncojovi (The Magician). 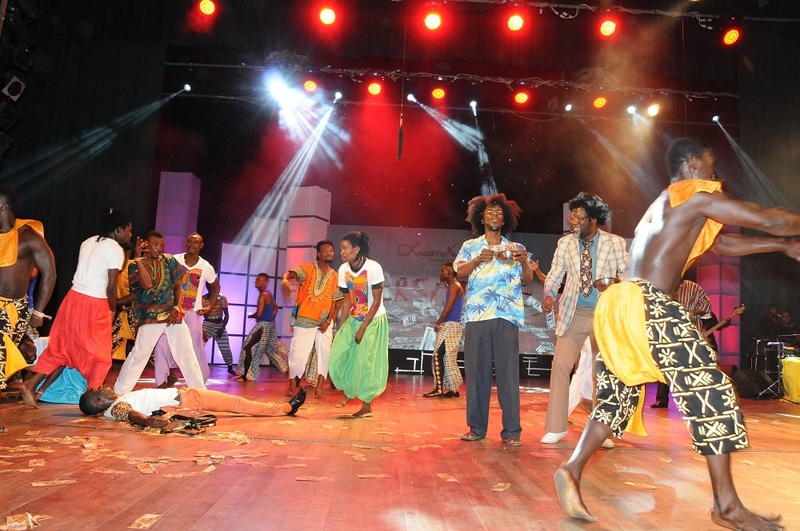 The Versatile Show, written and produced by Okyeame Kwame is brought is powered Firm Bridges Communication in Collaboration with National Theatre.